Not sure if we had a thread for this. Anyone else reading Monstress? Been binging it today and the setting is pretty damn cool. Could make a nifty RP setting. I've got a few Indies that I pull: Witchblade, Sleepless... Hungry Ghosts, Animosity / Animosity: Evolution, Disney Princesses. I know there's more, but those booped into my head at first. Been meaning to give some Witchblade a read after seeing some art for it by Stjepan Sejic. He drew some with young girl protagonist and some dude friend who turned into some kind of lizard/dragon or some other monster. I'll add a few others I liked too now that I remember them. I want to give a shout out to Hero Cats, which I have unfortunately not been able to pick up in a number of years now but it is awesome. Cat heroes who are owned by superheroes. Picked up Monstress recently and working my through the issues. Really love it. Also enjoying Sleepless. I'm kind of just getting into comic books, mainly the BOOM! Mighty Morphin Power Rangers series. I was curious about reading Witchblade and Hellboy. Any other series you recommend? Hellboy's pretty great but you're going to need to get a read order list now. Anybody ever heard of The Adventures of Barry Ween? It's like an unholy fusion of Calvin and Hobbes and Rick and Morty. Silence creates it's own violence. I want to hug this thread. -I'm reading Monstress right now! It's damn phenomenal. -The Sandman is my alltime favorite indie. -I want to homewreck Rick Remender. 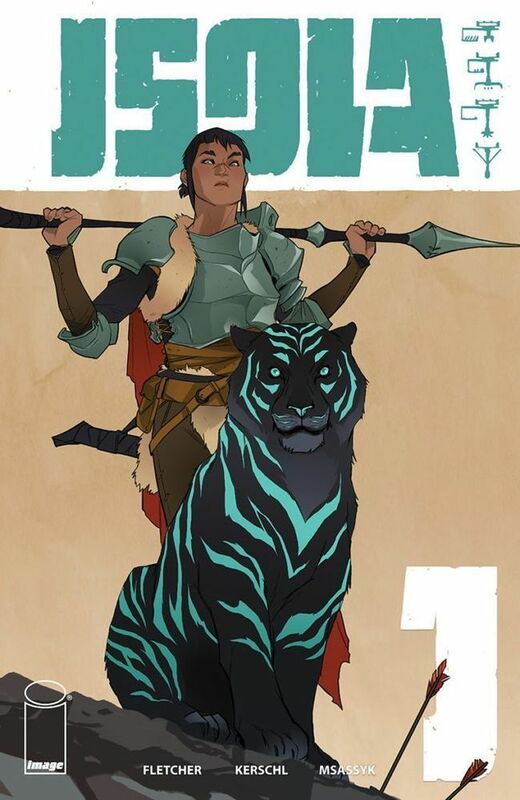 -Really looking forward to the release of Isola Vol 1 next week. -I'm adding Sleepless to my list. Yay! More Monstress fans ! How far are you? I'm about 15 pages into Vol.1! I can't believe my eyes at how gorgeous the art is. I've poked ahead a bit... the cat? Best character! Was that one of the furry nation people? It's been too long since I last read it. Ohhh, yes! That cat! Yes, yes Now I remember. He is awesome. 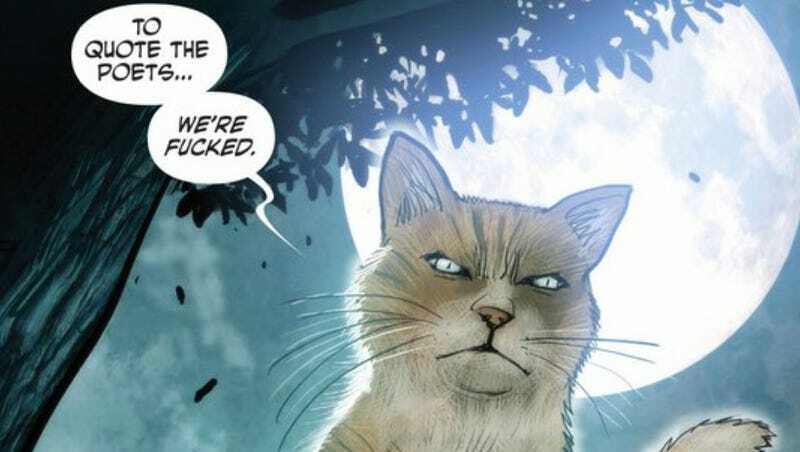 Love the cat race in general, well the whole world building in that series is just amazing. I can't wait to delve a little deeper. What other indie comics are you reading currently? Just the ones I've mentioned. Monstress, Mechanica, Angor, and Birtright. Sadly I have not found any new ones in a little while. I just finished Isola Vol 1 in one sitting. SO GOOD AND SO BEAUTIFUL!! e. Well that was a wonderful series! Can't wait for more!! Did you binge it all too?!?! Haha!